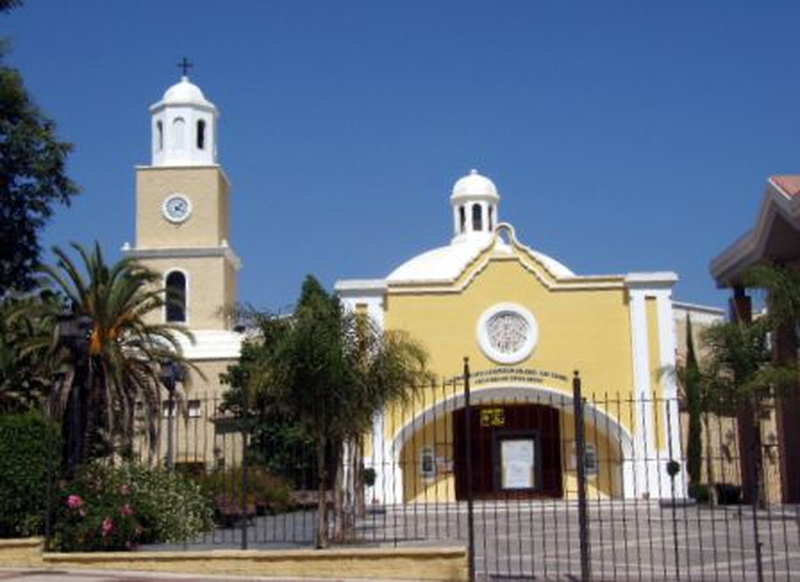 Meeting in the hall next to a beautiful new Roman Catholic church, just up the road from McDonald's, we are an English speaking Anglican/Episcopal church welcoming people from the areas including Estepona, Cancelada, San Pedro, Puerto Banus and Marbella. Easy access from the bus stop (if you haven't hired a car). The congregation comes from different countries and denominations with holiday makers and residents equally welcome. Come and see us, 10am every Sunday, you are guaranteed a good welcome. C/Juan de Fuca 27, Urb Beverly Hill, 29680 Estepona, Malaga, Spain. On Tuesday morning from 11-00am onwards there will be the usual informal coffee meeting in Sabinillas  The American Bistro - nearly at the eastern end of the Paseo Maritimo in Sabinillas, next to the adult exercise machines!